Elizabeth Straley studies health disparities, biosociological methods, and inequalities, especially among the LGBTQ population. She is currently completing her mixed-methods primary data collection dissertation addressing LGB health and resilience in university students. Her dissertation was supported by an NSF Doctoral Dissertation Research Improvement Grant, “Population Neuroscience Approaches to Minority Discrimination and Health” and utilized cutting-edge survey and experimental methods, along with novel biosignals (i.e., electrodermal activity and electroencephalography). Using this new data source, Elizabeth’s research illustrates the differences and similarities amongst LGB and heterosexual college students as they experience and respond to stress. She has also used multilevel modeling to investigate state-level restrictive policies regarding abortion and their association with women’s health and well-being in her Master’s Thesis and to examine police deployment tactics within and between neighborhoods. All of Elizabeth’s research projects pivot around the importance of the consequences of in- and out- group stigma and stress for marginalized populations. Her teaching experience includes both online and in person courses ranging from 10 to 90 students on the topics of Statistical Methods for the Social Sciences, Sociology of Crime, Drugs and Society, and independent studies with undergraduates on data collection methods using biomedical equipment (electrodermal wristbands and electroencephalography nets) to investigate differential biological responses to simulated social stimuli. Her work using biosignals has appeared in Social Cognitive and Affective Neuroscience and Social Neuroscience and she has work under review at mainstream sociology journals. 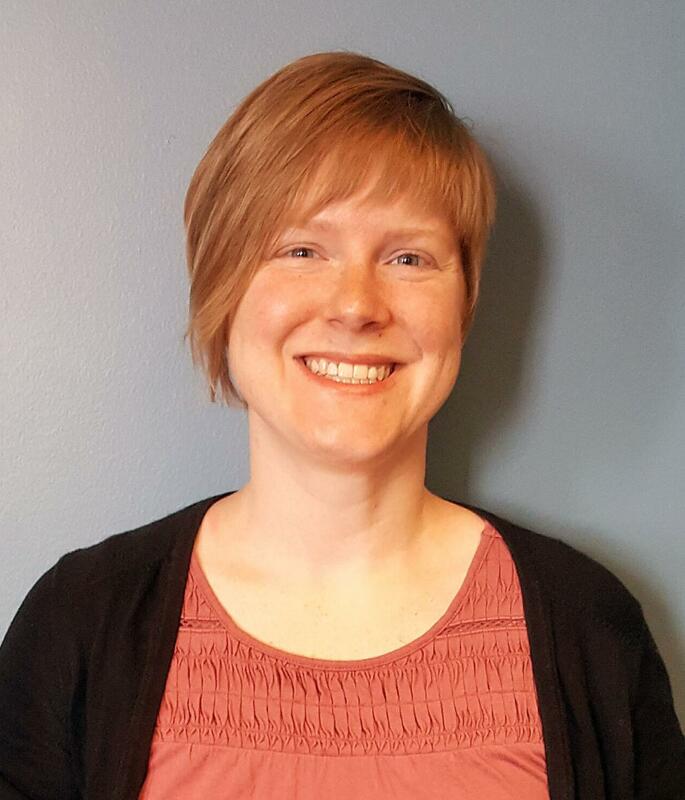 In the future, Elizabeth hopes to investigate health disparities and health care access/utilization for marginalized communities using both survey and possibly biomedical measurement in the field. Alexis researches social inequalities and well-being related to family, gender, and work largely among marginalized and understudied groups. Her related research strands focus on how these areas impact rural and farm/ranch populations, sexual minorities of color, and health science knowledge and communication; and her research informs her teaching and mentoring goals as well. First, Alexis’s dissertation work studies the impact of work and family roles on health and relationships, using data on understudied farm families. She is using both quantitative (survey) and qualitative (in-depth interview) data to examine the relationship between farm men and women’s various work roles and their health and well-being. In particular, she is examining (1) how farm women’s three work roles (housework/childcare, paid employment, and farm work) and their sense of being appreciated are related to their well-being, (2) the association between farm women’s ideal family work arrangements, actual work arrangements, and health, and (3) how farm women and men understand and negotiate paid and unpaid work roles. This project informs family scholarship by examining not only workload-based measures of work-family balance or conflict (e.g., time spent in and split across role types) but also subjective and couple-level relational factors influencing health and happiness (e.g., relative time spent in different types of work compared to a spouse, appreciation felt for work and family roles). In addition to adding to a better understanding of understudied rural populations, Alexis’s dissertation work has theoretical and practical implications for families with members who also hold multiple family and work roles, including those with multiple jobs or running small businesses in addition to standard paid employment and housework roles. 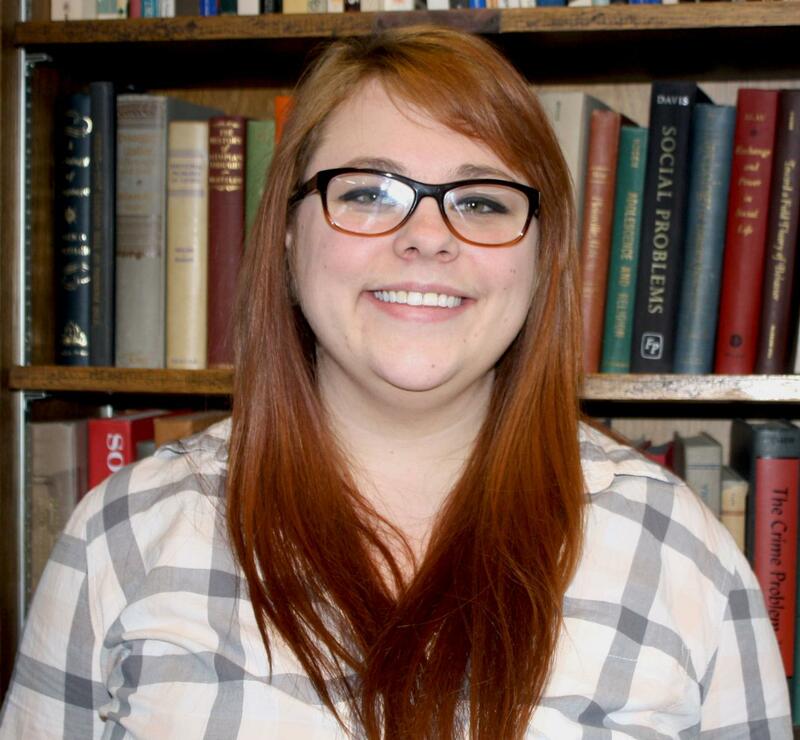 Alexis’s research on rural families expands beyond her dissertation. She is also exploring associations between farm women’s rural/farming identity and motivations for taking off-farm employment with implications for individual well-being. In collaborative projects, she examines how farm women’s work is associated with gender identity, and she utilizes nuanced categorizations of rurality to understand adolescent alcohol use, such as population as well as adjacency to other populated areas. Alexis also examines families and health in the lives of marginalized groups. An ongoing collaborative project examines how familial and relationship factors influence health and well-being among sexual minorities of color. This research utilizes an intersectional framework to better explicate risk as well as resiliency in health by examining multiple identities, relationship statuses, and family support. Part of this research is published in the Journal of GLBT Family Studies, finding unique demographic predictors of family support among Black and Latinx sexual minorities. Family support was also found to influence self-rated health and happiness among these populations, with differences found by sexual and gender identity and relationship status as well. A final strand of research merges Alexis’s interest in health/well-being with science knowledge, communication, and framing. She examines how social factors intersect to influence levels of adult biological/health science knowledge including religious affiliation and participation, gender, and rurality. Additional collaborative work examines how social frames (e.g., religious and political identities/affiliations) influence science knowledge as well as individuals’ general science interest and identity. Her research on science knowledge and framing continues to inform and further motivate her approaches to communicating the findings of her other research projects with the goal of sharing results among various public groups, scholars, and policy makers. Alexis’ research interests inform her teaching and mentorship goals as well. She has independently prepared and instructed four courses in a variety of formats (from small in-person to large and online courses) and served as a teaching assistant in a large variety of classes and formats. Courses taught include general courses such as Social Problems and Introduction to Sociology as well as courses in her research areas such as Families and Society and Gender in Contemporary Society. She also values mentorship opportunities. She is currently mentoring an undergraduate student in a summer research fellowship program working on her sexual minorities of color project. 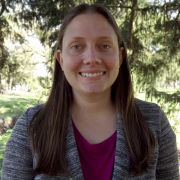 In addition, she is training and overseeing six undergraduate students working on an NSF-funded research project to better understand data quality in telephone surveys. I received my Bachelor’s degrees from the University of North Carolina at Greensboro in Sociology and Psychology in 2013. In 2015, I graduated from Old Dominion University (ODU) where I received Master’s in Science (MS) in Sociology with a Criminal Justice concentration. I have been at UNL since the fall of 2015 working on my doctorate, and became a PhD candidate in the spring of 2018. As my degrees demonstrate, much of my research straddles Sociology, Psychology, and Criminal Justice/Criminology. My primary research foci are abuse, trauma, and victimization, but I have had the opportunity to work on multiple projects outside of these topics. The majority of my work at UNL has been with Dr. Kimberly Tyler on homeless youth and college students. In addition, I have worked with Dr. Lisa Kort-Butler on research about the death penalty and perceptions of crime. Following a seminar on fertility, I began work with Dr. Julia McQuillan on decisions surrounding childbearing. I am also currently the research assistant for two other projects. The first is a research team lead by Dr. Dan Hoyt on research related to homeless youth and their social networks. The second is a research team in the UNL Center for Child and Family Law (CCFL) conducting a study about private and intercountry adoption. UNL has given me the opportunity to explore my research interests and to work with a variety of professors, both within and outside of the department. My dissertation research combines both sociological and criminal justice concepts to answer the question: how are sexually-based offenses and domestic violence incidents handled by the criminal justice system? Both of these crimes, but especially sexually-based offenses, have low reporting and arrest rates, and my dissertation aims to illuminate why that may be the case. To do this, I compare a nationally representative household survey (NCVS) and administrative data (NIBRS). Consisting of three parts, each section of my dissertation addresses a different question. First, I explore how characteristics of the victim, the offender, and the crime itself are associated with rates of reporting. Second, I look at those same characteristics to analyze arrest rates. Finally, I take the two data sets (NCVS and NIBRS) to better understand how both point estimates and the correlates of arrest differ by data type. Upon graduation I plan to pursue a job outside of academia. Specifically, I hope to use my substantive expertise and my methodological skills to continue my work on victimization and/or interpersonal conflict at a think tank or nonprofit research agency. The Department of Sociology is collaborative in nature; this is exemplified by my experience working with a number of different teams on research projects. I look forward to continuing this kind of work post-graduation. I had an internship at NORC at the University of Chicago in the summer of 2018, and the experience really helped to clarify my goals post-graduation. Overall, I hope to focus my career on creating reliable and unbiased research about important policy topics. I am a 4th year PhD candidate at UNL. I received my Masters of Science in Rehabilitation Psychology from the University of Wisconsin-Madison in 2009 and my Bachelors of Science in Sociology and Philosophy from the University of Wisconsin-La Crosse in 2005. My research interests are primarily focused in areas of health, inequality, social psychology, quantitative methodology, and theory. My dissertation examines how factors such as identities and negative social experiences are related to health and wellbeing among youth and young adults. My teaching responsibilities have included introduction to social statistics, juvenile delinquency, and introduction to sociology recitation sections. I am currently working with a number of faculty on projects related to discrimination and health on college campuses, the emergence of gendered science identities among middle school students, how post-secondary institutional characteristics shape women’s baccalaureate degree completions in Computer Science and Engineering, and health and wellbeing among homeless adolescents experiencing childhood abuse. Post graduation, I hope to continue teaching and research activities in an academic setting. I’ve enjoyed my experience at UNL and look forward to continued scholarship and networking in the future.